This year API Fortress is teaming with Nordic APIs to learn about you and your company. 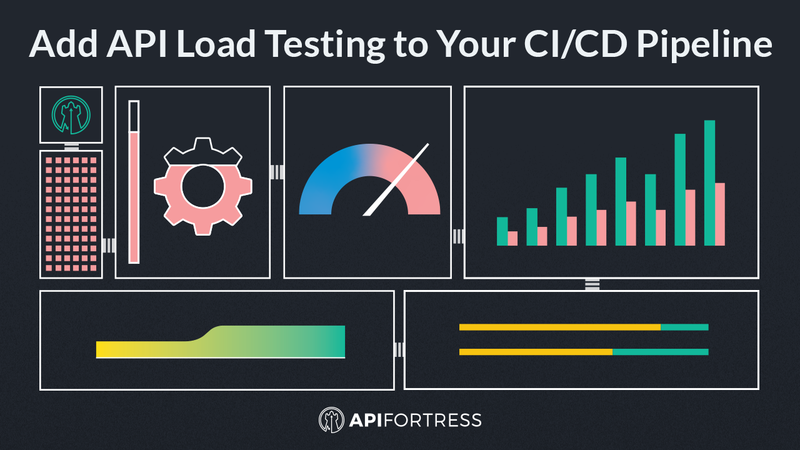 As more enterprises move toward CI/CD and faster innovation, it’s more important than ever to understand how enterprises are building, testing, and securing APIs for modern workflows. Take this short survey about APIs and testing. You can also choose to receive a free copy of the survey findings report from Nordic APIs and API Fortress. It takes three minutes and helps the community understand where we are, and where we’re headed.